Shiny! 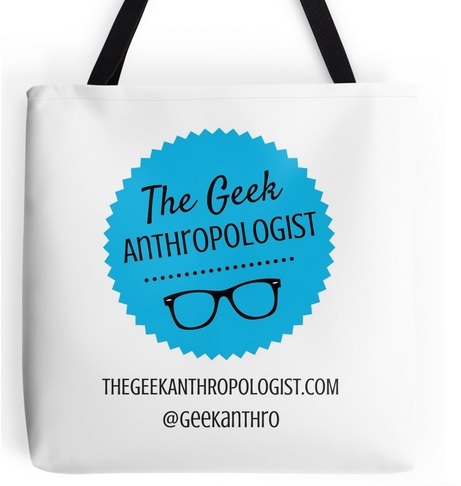 A Geek Anthropologist Newsletter! Hello amazing TGA readers! At the end of May, we’ll be launching a brand new TGA newsletter. What’s in store for The Geek Anthropologist in 2016? And where have I been? Anthropology Blogging 101: Anthropology Attacks!